Fans of Rome, what part of the world do Du come from ? The most beautiful girl ? Who do Du prefer as Octavius? 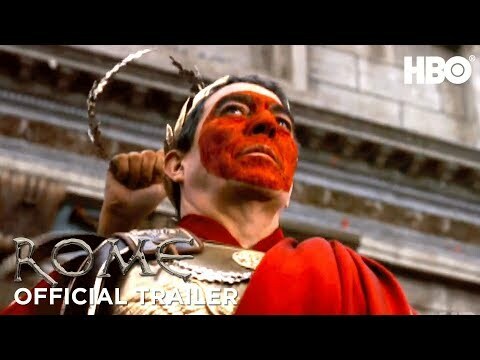 Who do Du think is the worst villain on HBO Rome? Is Titus Pullo the sexiest character ever to appear in a TV series? If anyone is a Fan of Titus Pullo,please come and be a Fan of the new strahl, ray Stevenson Fanpop page? Who plays Gaius Julius Caesar?